Our center provides before and after school care as well as holiday and summer care. We provide your school age child with transportation to and from school. Upon arrival your child will be provided with a snack and drink, along with a place to work on homework. 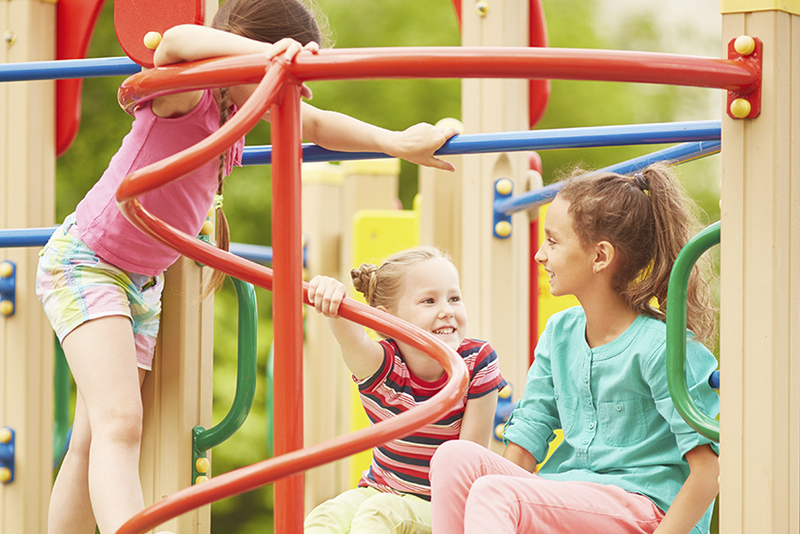 We make sure your child has plenty of after school activities and outside play time. During summer break we provide the school age children with day field trips that include skating, swimming, bowling and more.